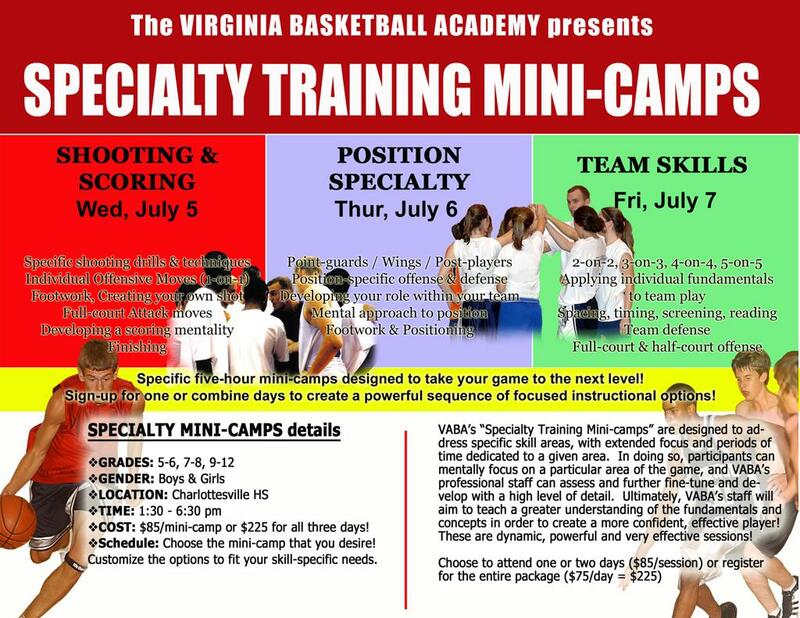 Check out VABA's NEW 2017 Specialty Mini-Camps Series! DEVELOPMENTAL, SKILLS FOCUS, INDIVIDUAL & TEAM SESSIONS & EXPERIENCED COACHING! Click here -->for Mini-Camp details!